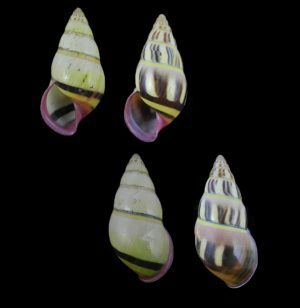 Agaronia gibbosa – Set of 3 giants! 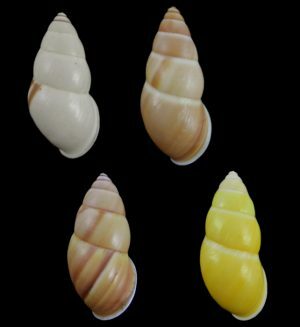 Special colours! 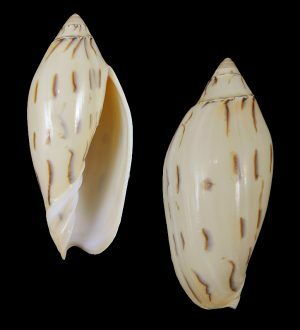 Amalda vernedei herlaari – Superb! 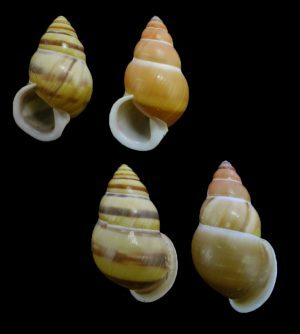 Amoria jansae – Very slim form, nice quality and colour! 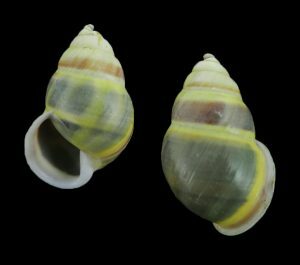 Amphidromus abbasi – Very large! 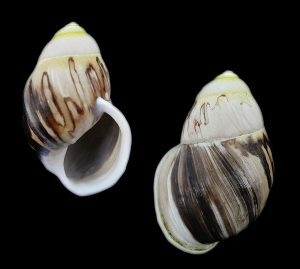 Amphidromus alicetandiasae – Beautiful pair! 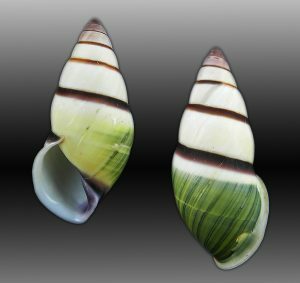 Contrasting colours! 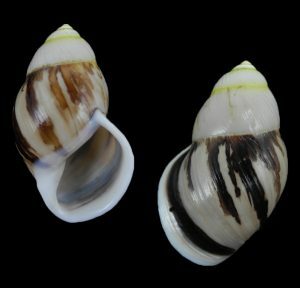 Amphidromus anhdaoorum – Nice specimen! Amphidromus anhdaoorum – Superb specimen! 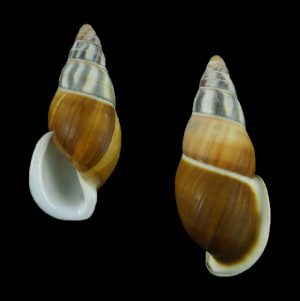 Amphidromus anthonyabotti – Nce pair! 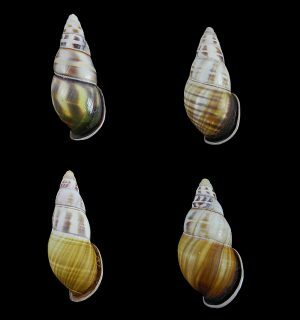 Amphidromus anthonyabotti – set of 3! 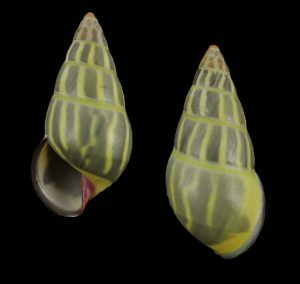 Amphidromus anthonyabotti – So beautiful! 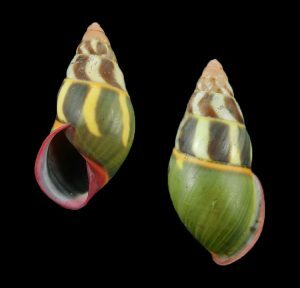 Amphidromus anthonyabotti – Superb colour & pattern! 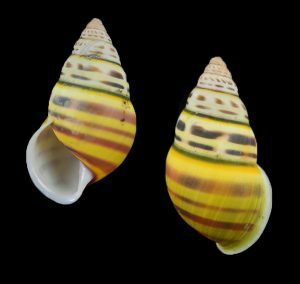 Amphidromus asper – Nice pattern! 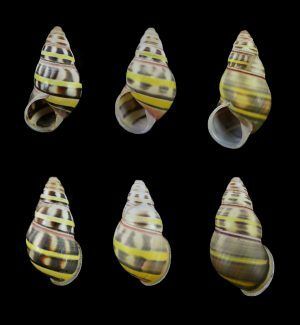 Amphidromus asper – Superb pattern! 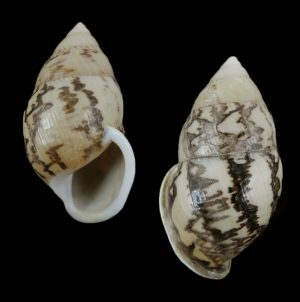 Amphidromus asper – unusual pattern! 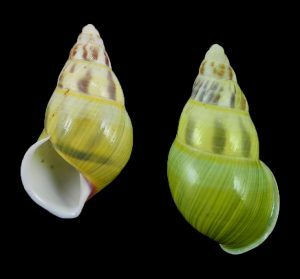 Amphidromus basilanensis – Colour variation set! 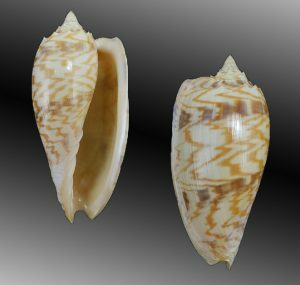 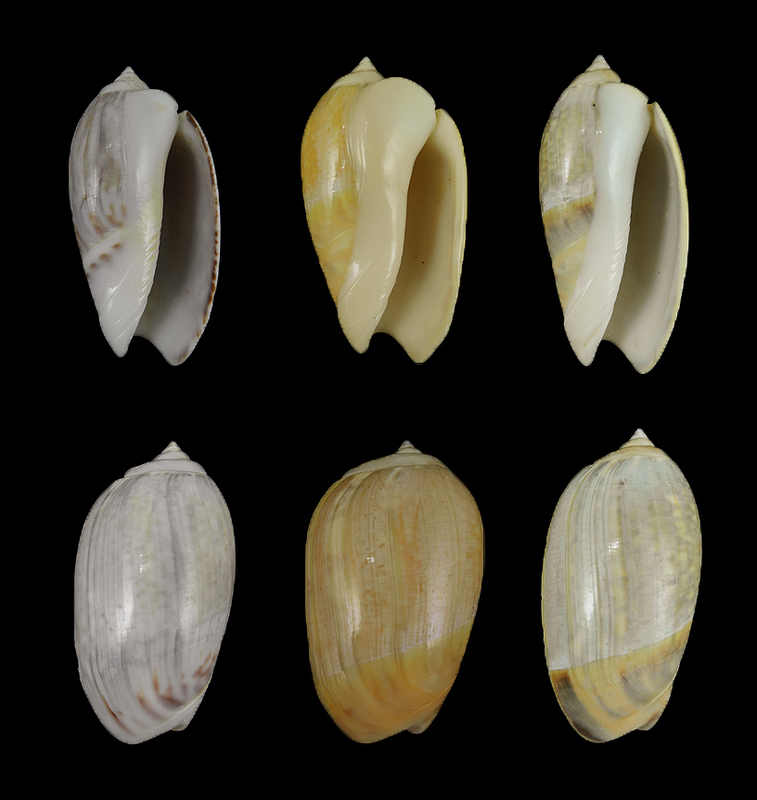 Amphidromus calvinabbasi – Nice pattern! 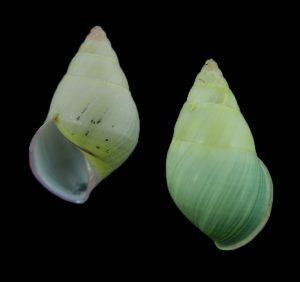 Amphidromus cambojiensis – Dark squat form! 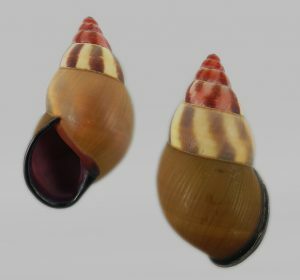 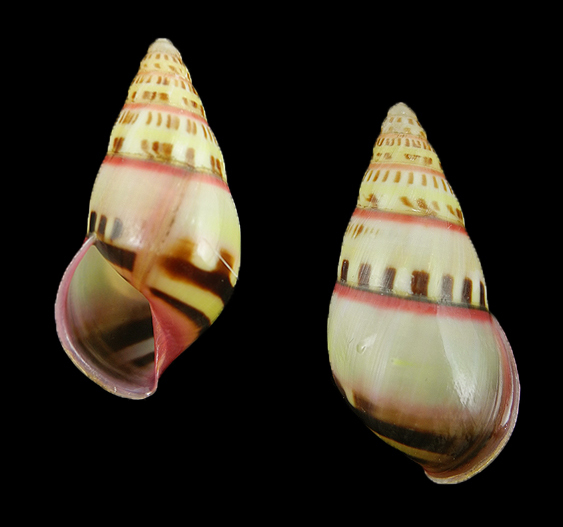 Amphidromus cf. 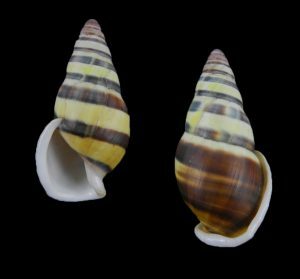 davidmonsecouri – Beautiful! 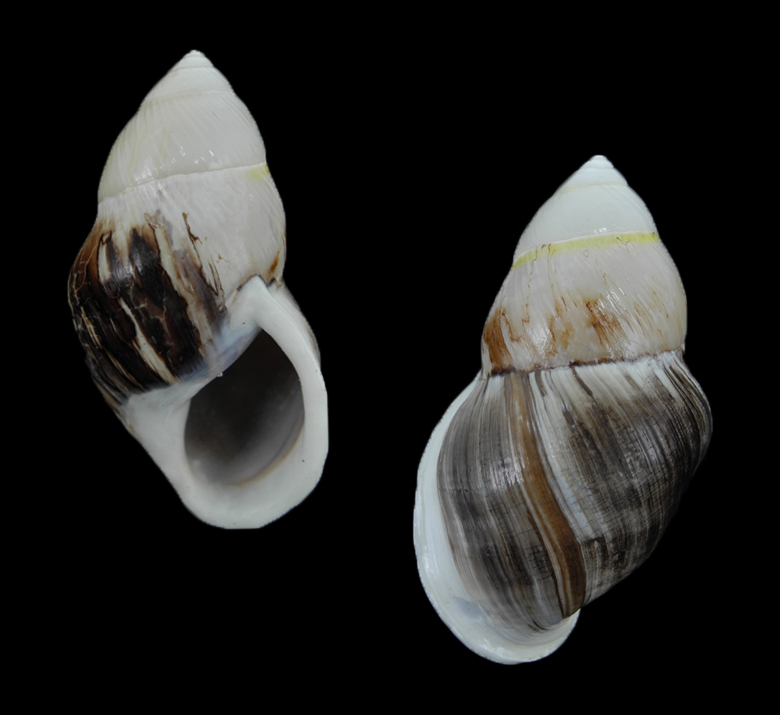 Amphidromus cf. 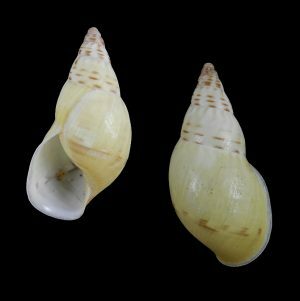 johnabbasi – Super exceptional! 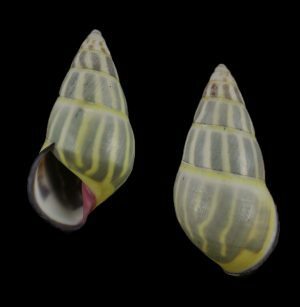 Amphidromus cf. 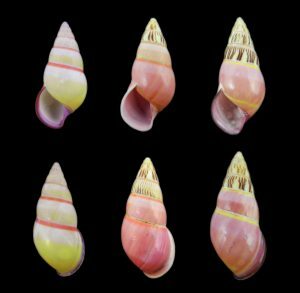 setzeri – Nice colour with pink lip! 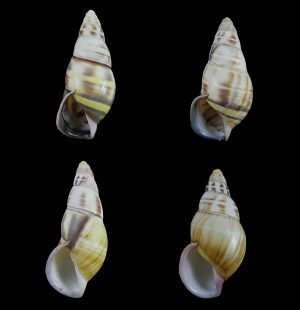 Amphidromus contrarius baaguiae – Nice set of 3! 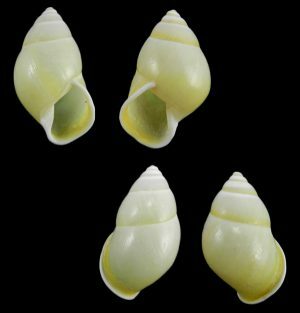 Amphidromus contrarius hanieli – set of 4! 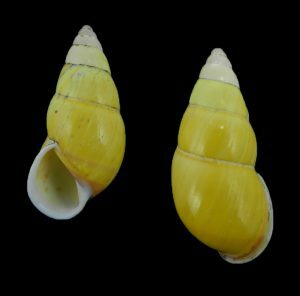 Amphidromus costifer – Beautiful and rare! 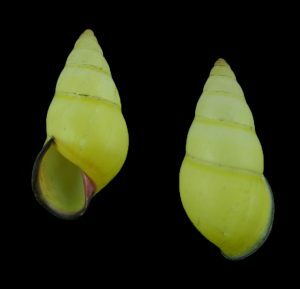 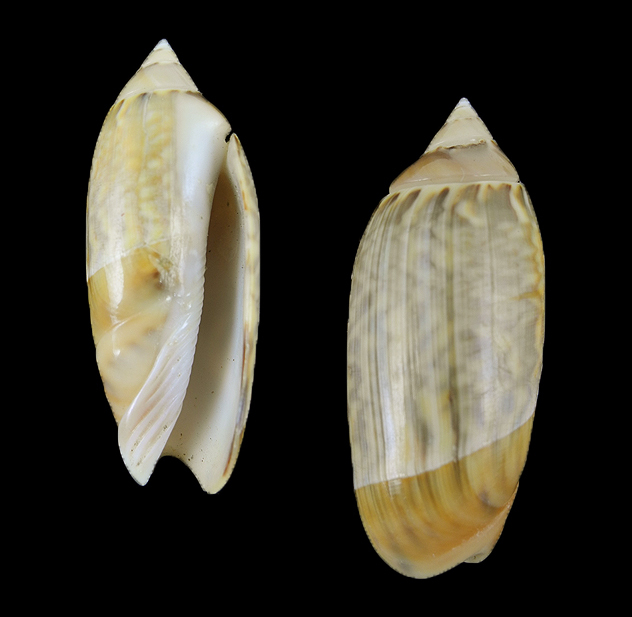 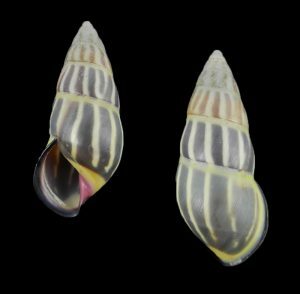 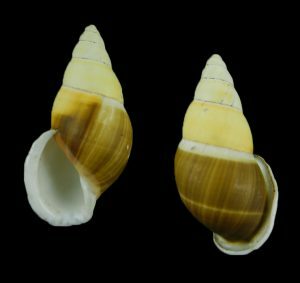 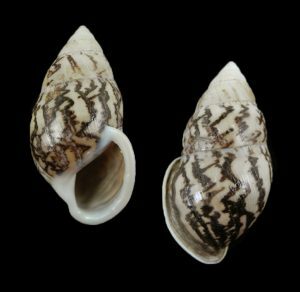 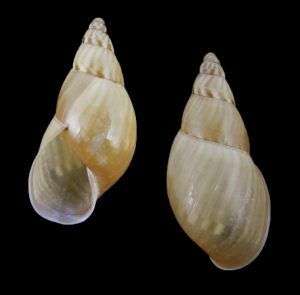 Amphidromus daoae robertabbasi – New subspecies! 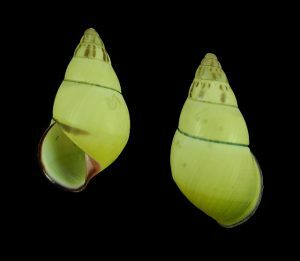 Amphidromus enganoensis f. sykesi – plain and striped! 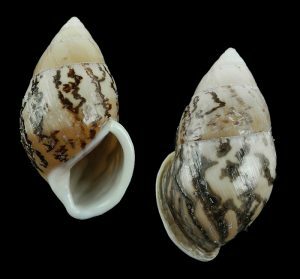 Amphidromus floresianus – Black lip! 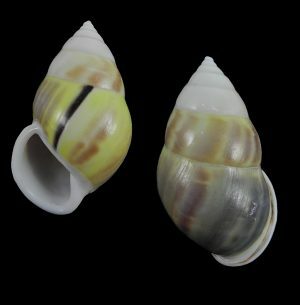 Amphidromus floresianus – dwarf & black lip! 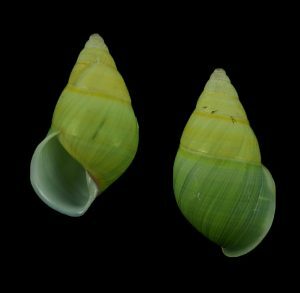 Amphidromus furcillatus f. virescens – Beautiful! 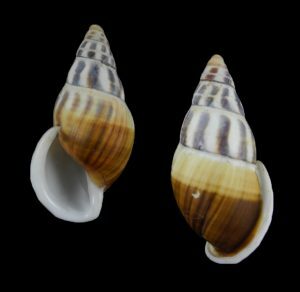 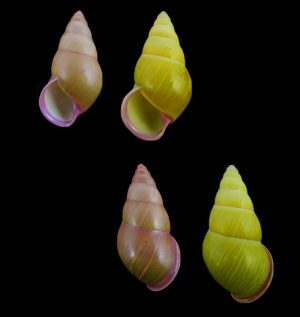 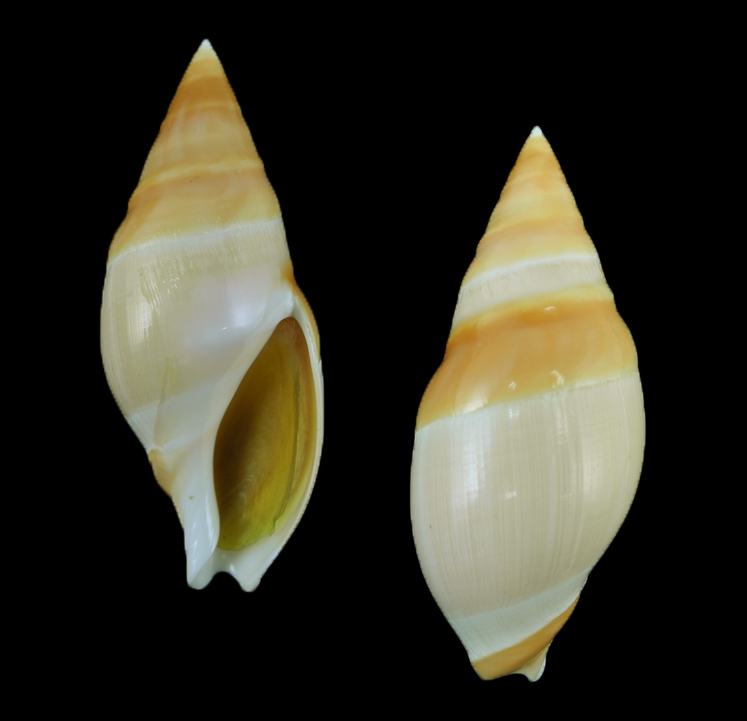 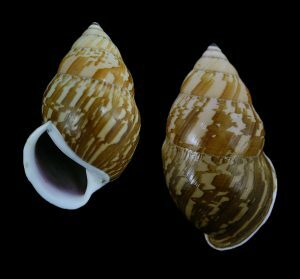 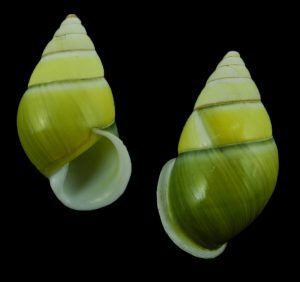 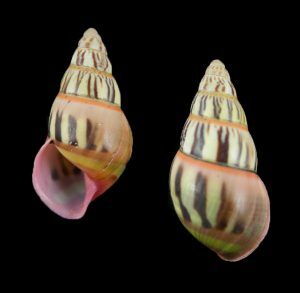 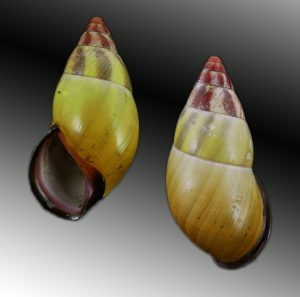 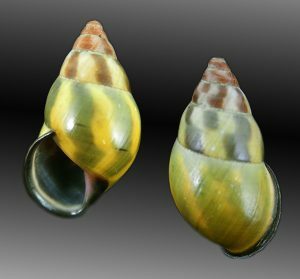 Amphidromus fuscolabris – very beautiful! 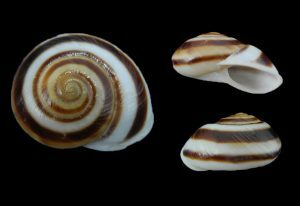 Amphidromus givenchyi – Beautiful large specimen!